SPECTACULAR OCEAN AND SUNSET VIEWS!!! 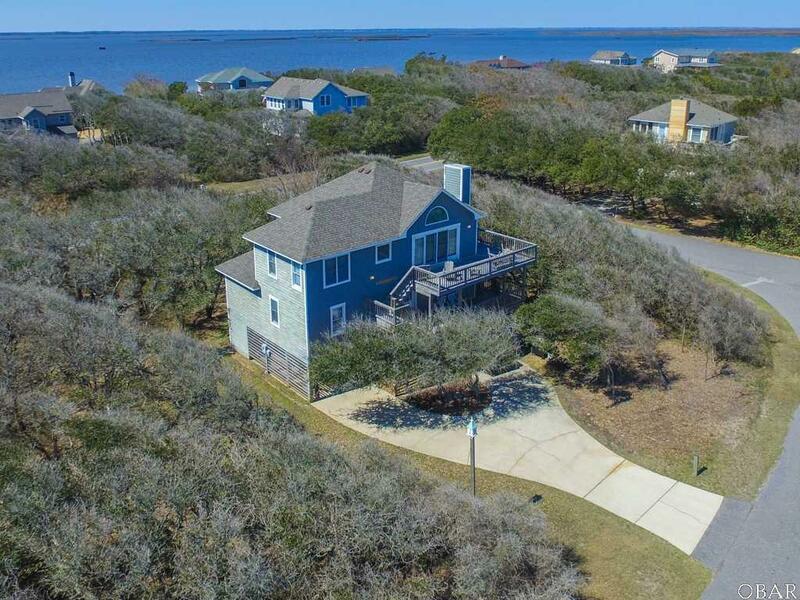 FABULOUS LOCATION IN THE BEAUTIFUL SANDERLING COMMUNITY! 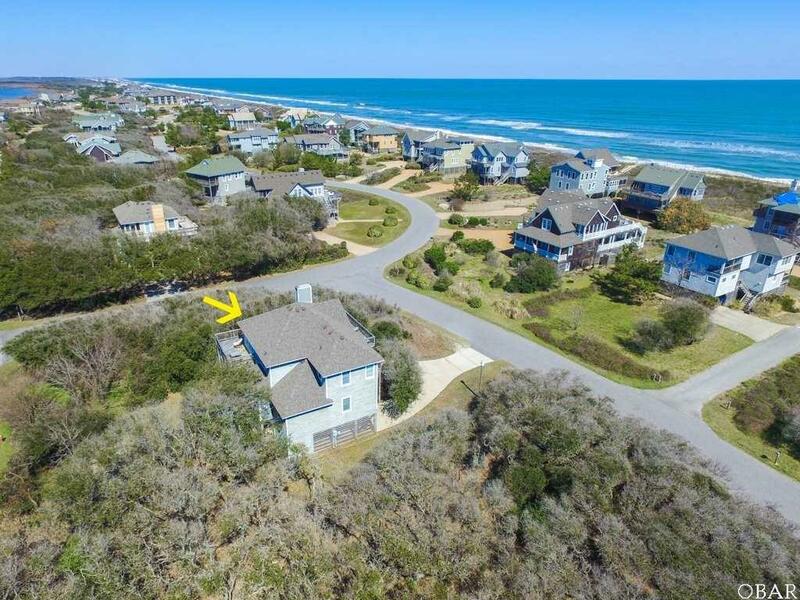 JUST 2 LOTS FROM THE OCEANFRONT AND VERY CLOSE TO THE SOUND!! Pride of ownership shows...renters love this home!! Tastefully furnished with an open and spacious floor plan...just steps to the ocean access! 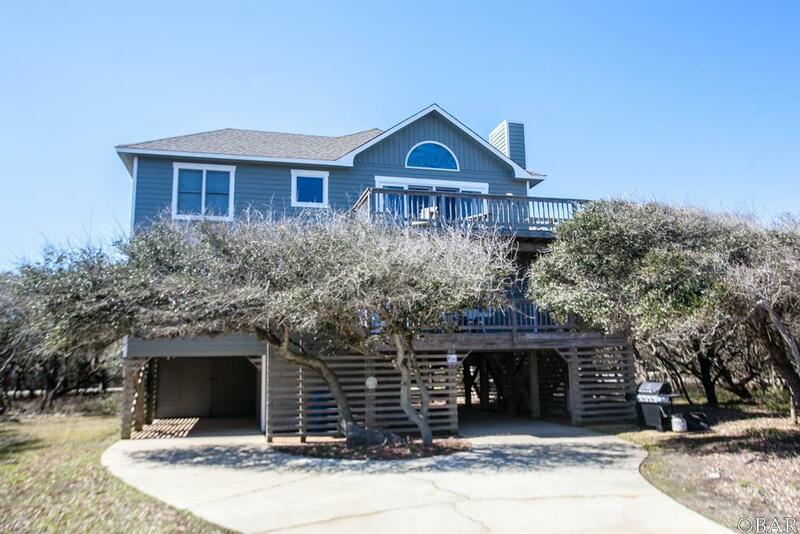 Walkable to the Sanderling Inn complex and 3 restaurants! Lovely wraparound decking which maximizes views in all directions. New exterior paint. Very solid rental history. This is a MUST SEE! 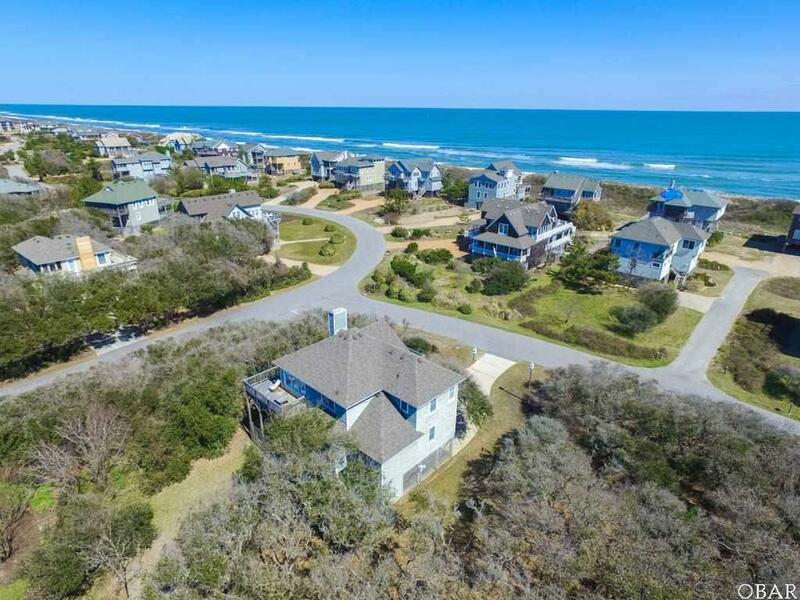 Sanderling amenities include walking paths, 11 beach accesses, sound access, a crabbing dock, boat ramp, Health Club for owners, Pool and 2 tennis courts.